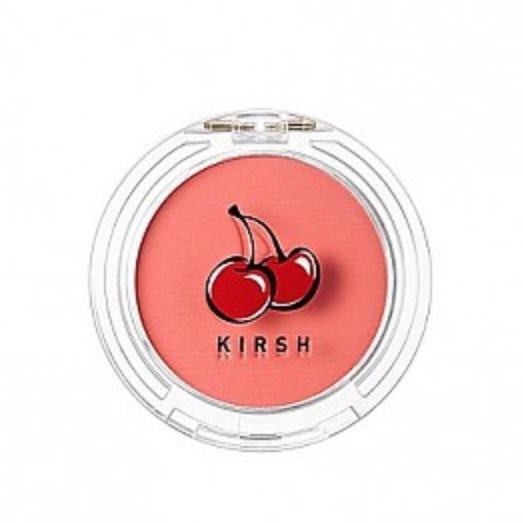 Radiant your Skin Care with the [トニーモリー(Tonymoly)] KIRSH x Tonymoly フルーツ ショットシングル ブラシ #02 Red Cherry Chou! we aim to provide you best korean products to take good care of your skin, including コスメ Cosmetics, アイメイク Eye Makeup, チーク＆ハイライター Blusher&Highlighter. Hydra チーク＆ハイライター Blusher&Highlighter online.